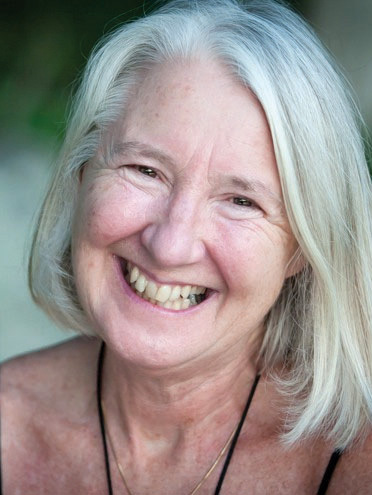 Kai Carol Jud is a Core Energetics therapist who founded the Institute of Process Therapy in 1988. She had a private psychotherapy practice and facilitated Shalom Retreats for almost 20 years before spending 7 years on the road with her husband Chris, connecting with sacred sites, spiritual leaders and lightworkers. Chris died in 2012, bringing her into deeper experience of the death and grieving process. She now engages in her therapy practice and her spiritual path in Western Massachusetts.